If you would like students to view Echo recordings from your Canvas course page, you will need to connect the Echo360 link to your page. 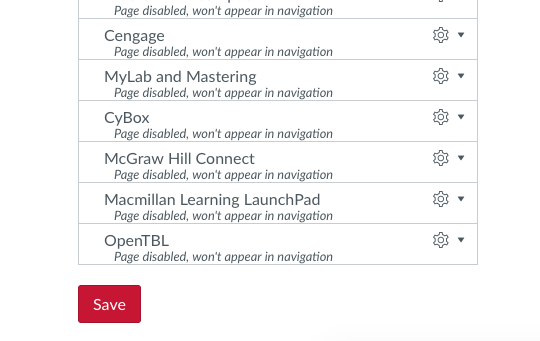 To add Echo to your course menu, click Settings. Click and drag Echo360 up to the visible menu items to make them available to students. Click on any menu items (such as Home) on Canvas to refresh the page. Then, click Echo 360 which will appear in the left-hand menus. 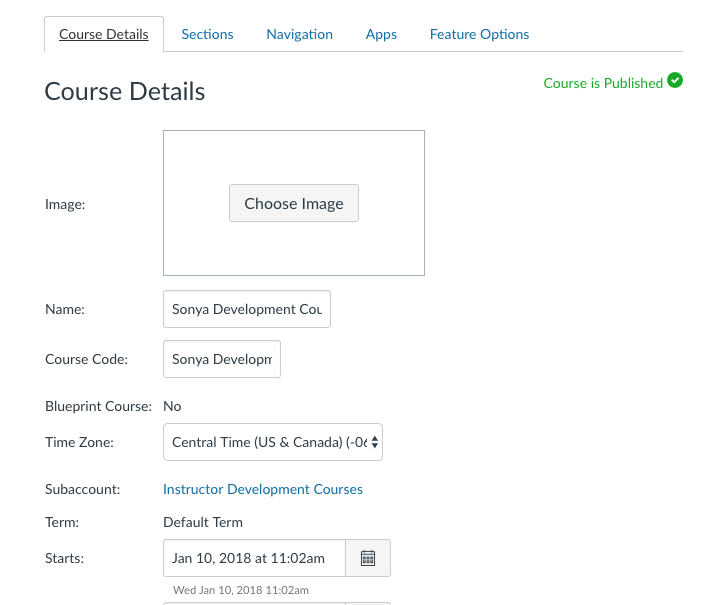 Select the course, term and section you would like to link. Typing the names in the box will help you locate them more quickly. Select Link Content. Note: To connect to a single specific video, click the button next to Link to a Classroom. Contact ELO if you would like to use this feature.